Barneys NY usually has interesting Holiday windows. Remember when they had the Gaga Christmas in 2011? 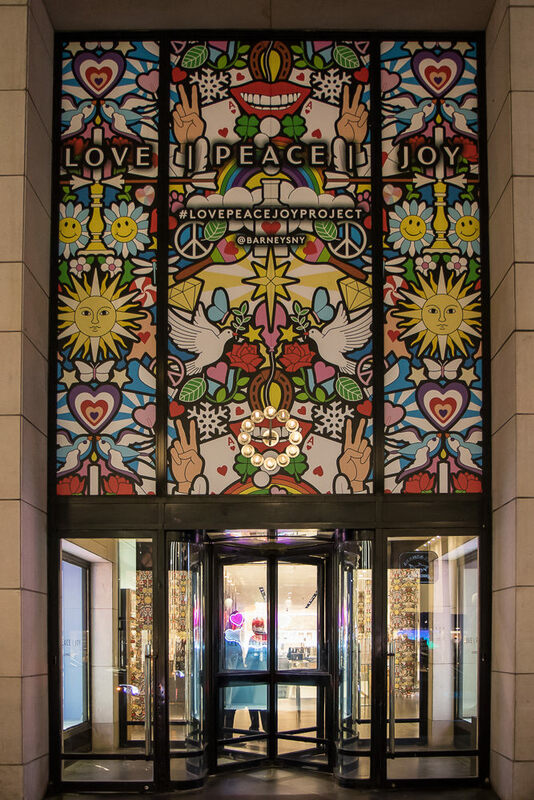 This year, Barneys NY has the Love|Peace|Joy Project and worked with Nick Cave, Rob Pruitt, Ebony G. Patterson, and Trey Parker/Matt Stone of Comedy Central’s South Park to let artists interpret the theme. 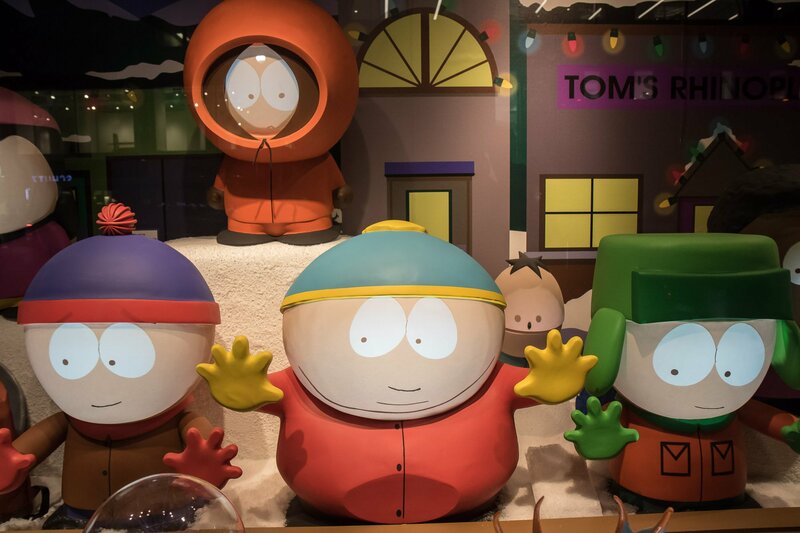 But, everyone loves the South Park window! During the day, Cartman, Kyle, Stan, Kenny, Ike, Butters, Token, Wendy & Jimmy jabber about Christmas. It’s very funny. Barneys New York’s holiday windows are located on Madison Ave between E 60th St & 61st St.